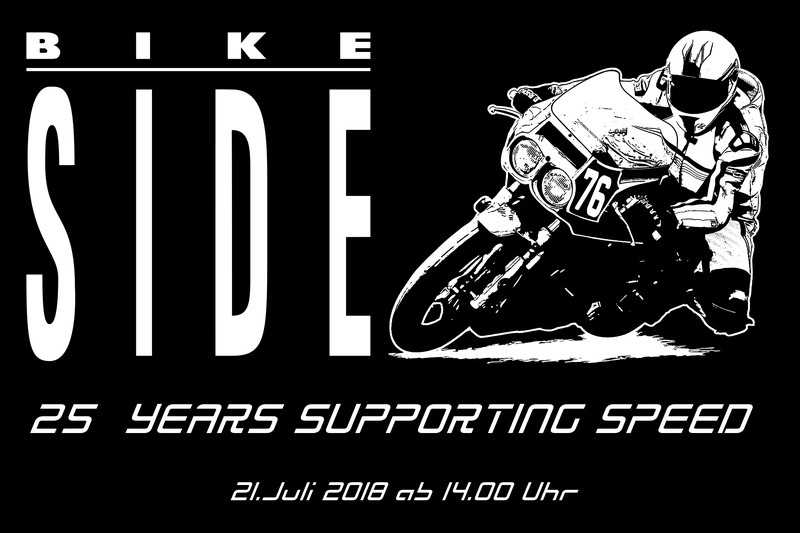 25 Years BIKE SIDE - THE BIG PARTY!!!! On the 21st of July 2018 from 2.00 pm the big party will start! Cool drinks and delicious grilled food are guaranteed. DJ SMÄX will torment the turntable late at night. We invite all customers and friends to the big anniversary party!